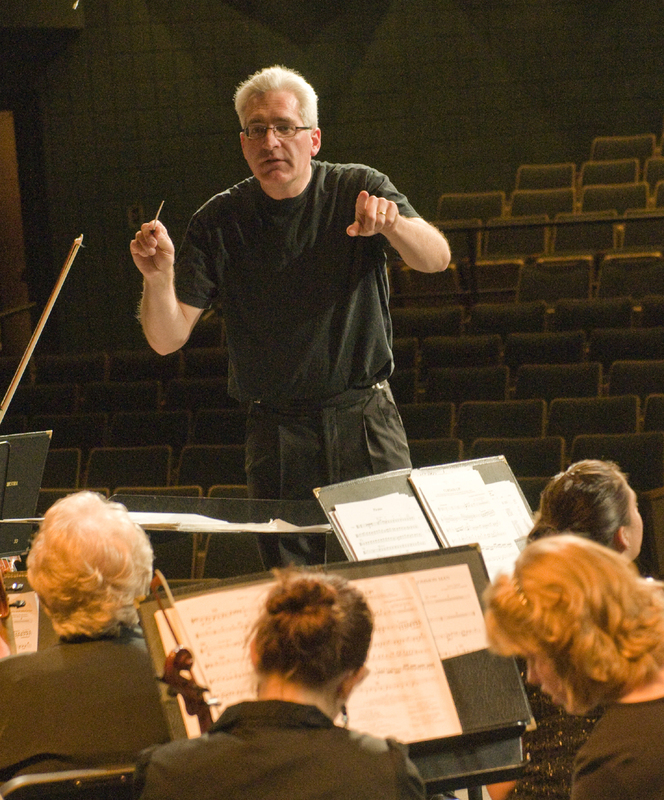 Music Director, Richard Zeman, is in his 26th year as music director with the BDAO. Rich is retired from the Beaver Dam Unified School District where he worked for 34 years. He holds an undergraduate and a masters degree from the University of Wisconsin-Madison in music education with an emphasis in instrumental conducting. At UW, Rich studied with Dr. Gerald Olson, Dr. Les Thimmig and Prof. David Becker. As a woodwind specialist, Rich is active as a clinician, private teacher, conductor and professional performer in the Madison and Milwaukee areas. In 2012, Rich was nominated and accepted into Phi Beta Mu, an international band masters fraternity. Rich is married to Cheryl Zeman and has two grown children, Patrick (Chini) of Minneapolis, Mn. and Janelle of Bloomington, Mn. and is the proud grandpa of three grandchildren.